Review the grid below to find out where your town council stands on the issues. To learn more about their position on any issue, simply click on the Yes/No box to be directed to their full, unedited response to our questionnaire. DOES TEMAGAMI ACCESS ROAD HAVE NEGATIVE TOWN IMPACT? ARE THE TENETS AN INHIBITOR OF ECONOMIC DEVELOPMENT? 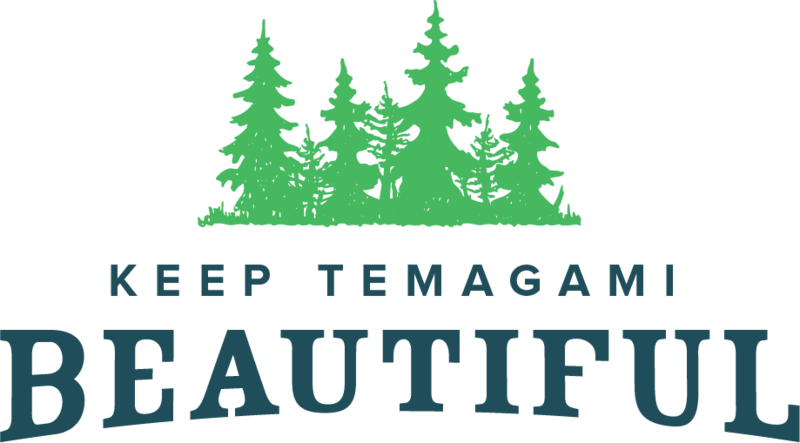 CAN TEMAGAMI SUPPORT SUSTAINABLE DEVELOPMENT? WILL CROWN LAND DEVELOPMENT INCREASE ECONOMIC DEVELOPMENT? DO YOU SUPPORT DEVELOPMENT OF FERGUSON POINT? DO YOU SUPPORT ALL TENETS IN OP? Please Note: KTB made all efforts to correct typos and incorrect place and people names and try to make candidates responses as clear to reader as possible. Candidates were provided with their transcript and audio recording on request to ensure accuracy. Some candidates chose to record their interview.